MANILA, Philippines – The Philippines is known as one of the world’s most vulnerable countries when it comes to hazards and natural disasters, but what not many realize are the other concerns arising from this. 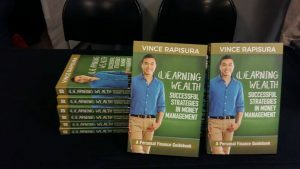 (L)Earning Wealth is a personal finance guidebook that contains proven methods, expert counsel, and practical advice on how to better manage one’s finances, explaining in simple terms the language of money – assets, budgeting, insurance, investments, liabilities, loans, loss, profit, and savings. 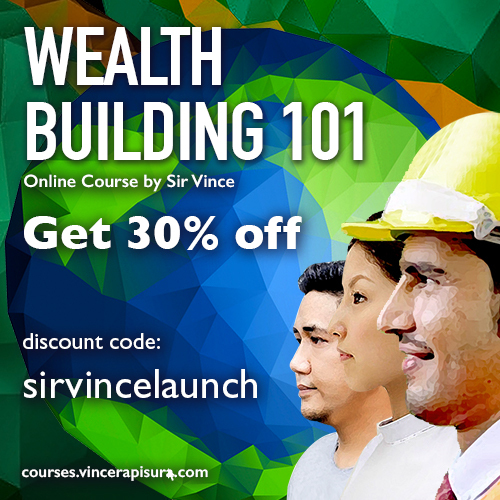 Real-life experiences and examples are shown to illustrate lessons learned the hard and painful way, and will hopefully inspire more Filipinos to begin the journey not just towards financial literacy, but to take the necessary steps to secure their own financial freedom – and that of their friends, families, and communities. The book is available in major bookstores in the Philippines.